Disney Avenue: Pinocchio Marionette Made of LEGO Does Have Strings! 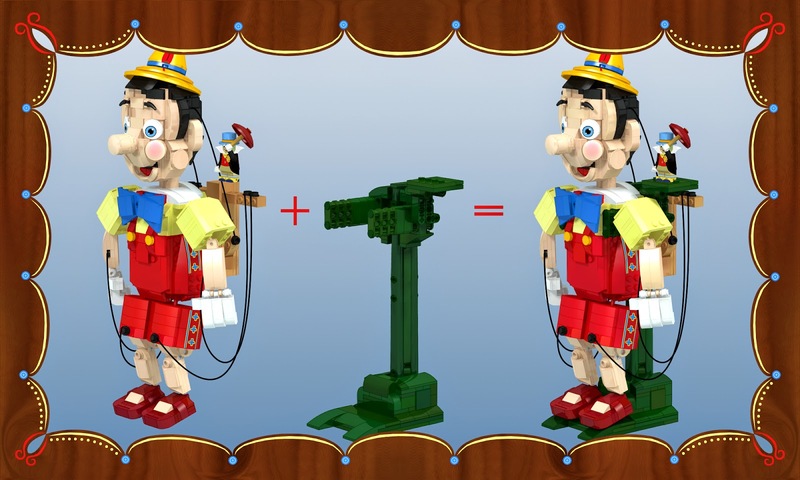 Pinocchio Marionette Made of LEGO Does Have Strings! 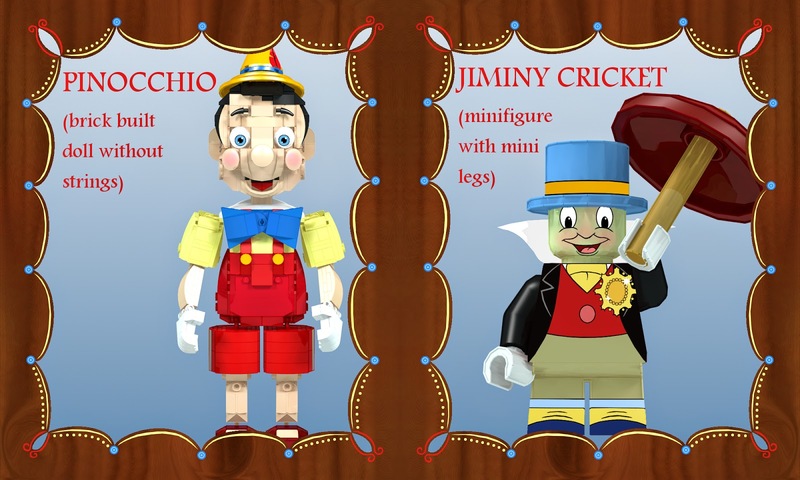 2015 marks the 75 year anniversary of “Pinocchio“ and we are celebrating it with this project. This movie is one of our all time favorites with some of our favorite Disney characters. 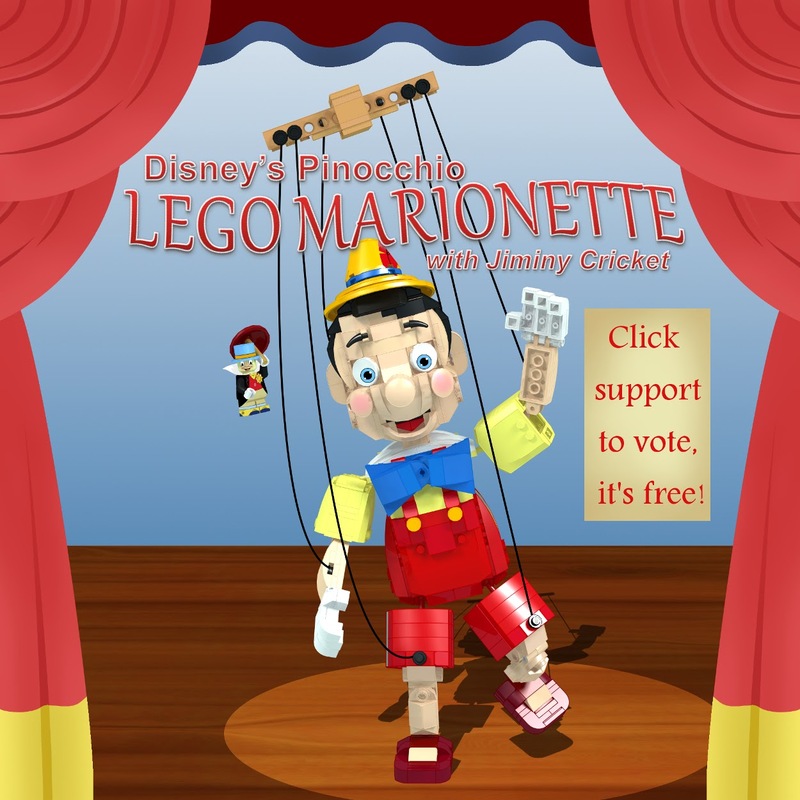 My wife and I also have a love for puppets and marionettes and hope you are as excited as we are about the potential for a “Pinocchio” marionette LEGO set. 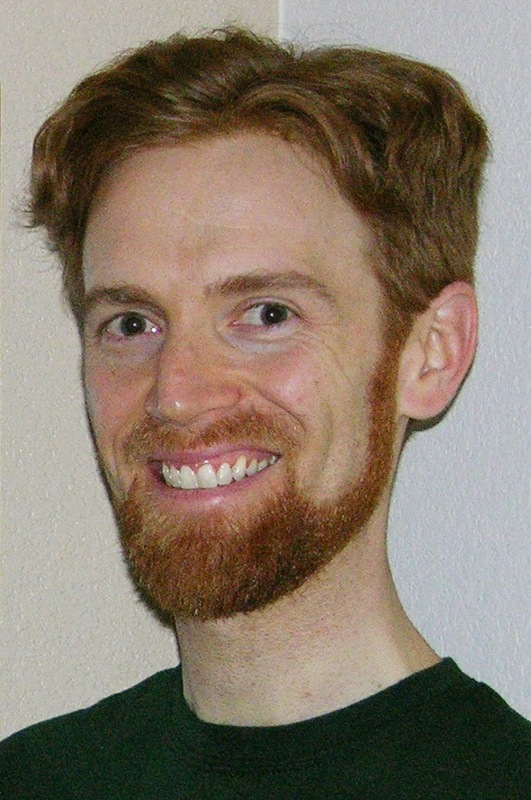 The photos you see throughout this article are some examples of the potential product. Keep in mind that if the project passes the review phase, LEGO designs the final model according to their high quality standards.